In reality, most of us are busier than ever in August. Colleagues are on vacation and we cover for them, we’re gearing up for the busiest fundraising quarter of the year, and many of us are starting to get into budget planning mode. We might take a week or two off, but let’s get real. If you’re anything like me, it takes a week just to start relaxing. And then it’s back to work. I’m also starting to see another pattern. In the weeks leading up to a vacation, and in the weeks post-vacation, a lot of us are putting in long hours to either get work done ahead of time, or catch up once we’re back. If we put all those extra hours together, are we actually taking any vacation at all? It’s more like some kind of weird flex time. It’s time to start a movement. It’s time to take back our summers! Back in May, my eyes were really opened up to the terrible work/life balance most of us in North America have. I had the opportunity to speak at the AFP International Conference in San Francisco and, as I often do, I put together some resources and followed up with the session attendees by email. That follow up email happened to go out on a Friday afternoon. About a week later I found myself just outside Stockholm, speaking at the biggest fundraising conference in Sweden. By pure coincidence, I sent out my follow up email at about the same time on a Friday afternoon. Something really interesting happened with those emails. By the end of the weekend after the conference in San Francisco, almost all the attendees had opened the email I sent them. By the end of the weekend after the conference in Sweden, only one person had opened the email I sent them (instead, most of them waited until Monday or Tuesday to look at it). We are overworked, stressed out, have terrible work/life balance, and barely leave ourselves time to think, let alone fully relax. Heck, I don’t even remember what my hobbies are anymore! Can we be our best selves in our jobs when we’re living this way? No, we can’t. So, this summer, take a lunch break in the sunshine (and leave your phone at your desk), resolve to leave work at work at the end of the day, go on a picnic, read a fluffy book, sign up for that pottery class you’ve always wanted to try. Our behavior sets the tone of what is acceptable. When we consistently read and respond to emails at night and on the weekends, we are telling our superiors and colleagues that is acceptable and it becomes an expectation. You are right, we need to have the courage to be Swedish. I do. Do you? Thanks for the comment, Nancy. Old habits are hard to break. Some of the small things I'm doing include going to the gym from 9am to 10am (I've never been productive during that time anyway), having lunch with my kids, and carving out time for a nap as often as I can. In other words, I'm learning to work during my natural productivity cycle. I'm with you Leah! It's true, and it's true All Year Round. Of course sometimes we need to pull out all the stops for a few days or even a few weeks at a time, but if we're pulling out all the stops, ALL the time, we don't get replenished. And then we don't do our best work. So it's in both employers and employees best interests to live a balanced life. I want to be Swedish too! Leah Eustace is the President at Blue Canoe Philanthropy. She lives and breathes philanthropy, and over the past 25 years has raised hundreds of millions of dollars by focusing on great donor experiences. At Blue Canoe Philanthropy, she works with clients coaching them towards their fundraising goals. 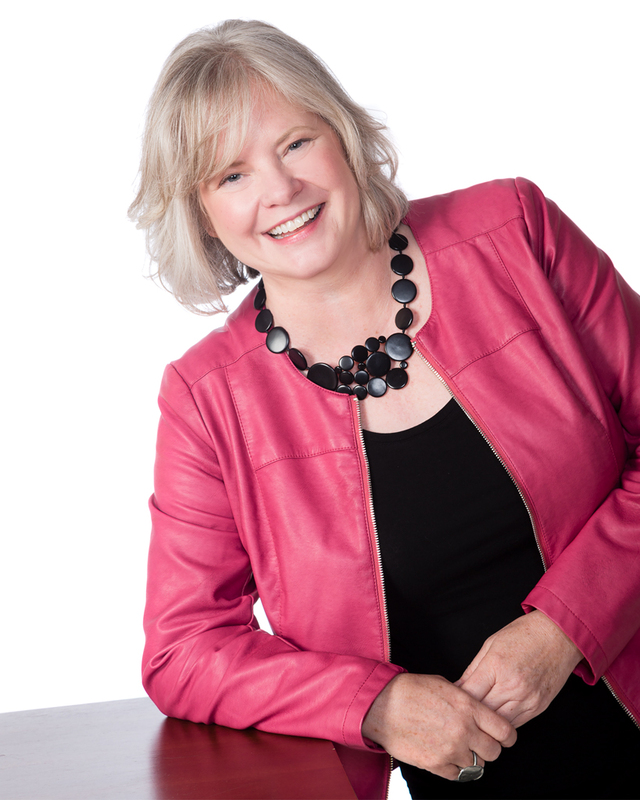 Leah is on the national board of CAGP, speaks at conferences around the world, and writes extensively on a wide variety of topics.